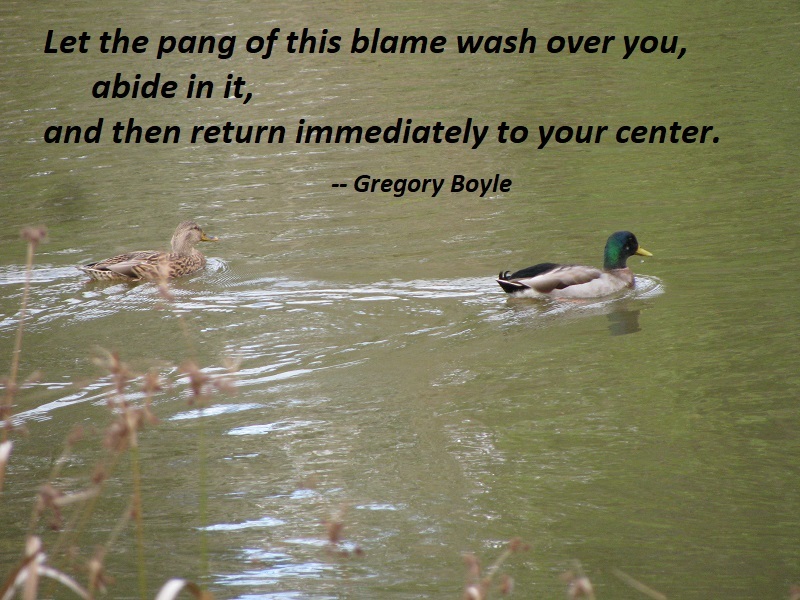 Positive intention is a central concept in my forgiveness process, and I will teach you to find your positive intention. Positive intention is an unparalleled way to reconnect with your big dreams. Positive intention also helps us to resist depression when a small dream is stifled. It reminds us of our deepest hopes and allows us to mourn our losses. I have a hypothesis that one of the things we find most difficult about hurts is how we lose sight of our positive intention. When someone is hurt they focus their attention on their pain. They create grievance stories and tell them to others. By doing this, we lose sight of the big picture and of the goals we have for our life. 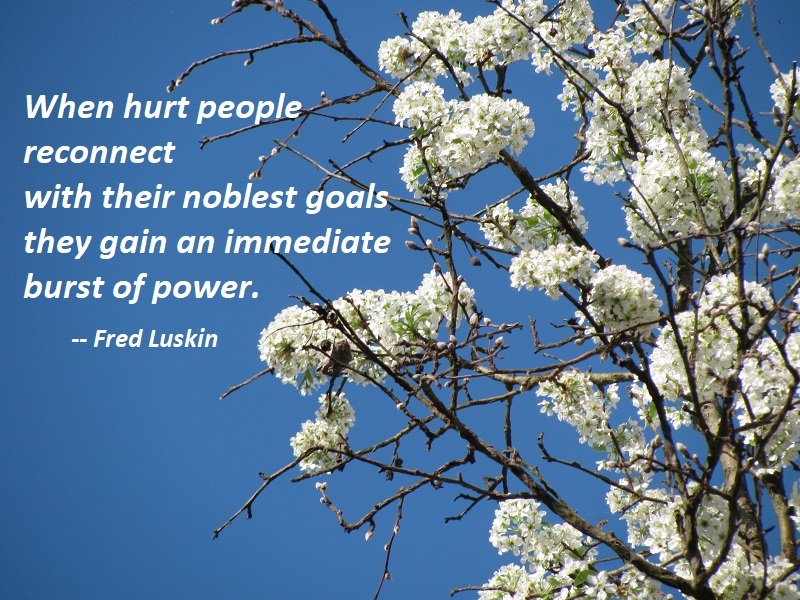 I see time and again that when hurt people reconnect with their noblest goals they gain an immediate burst of power. Finding your positive intention reconnects you with your goals. The sad truth is, your grievances separated you from your most positive goals through your excessive focus on what went wrong. 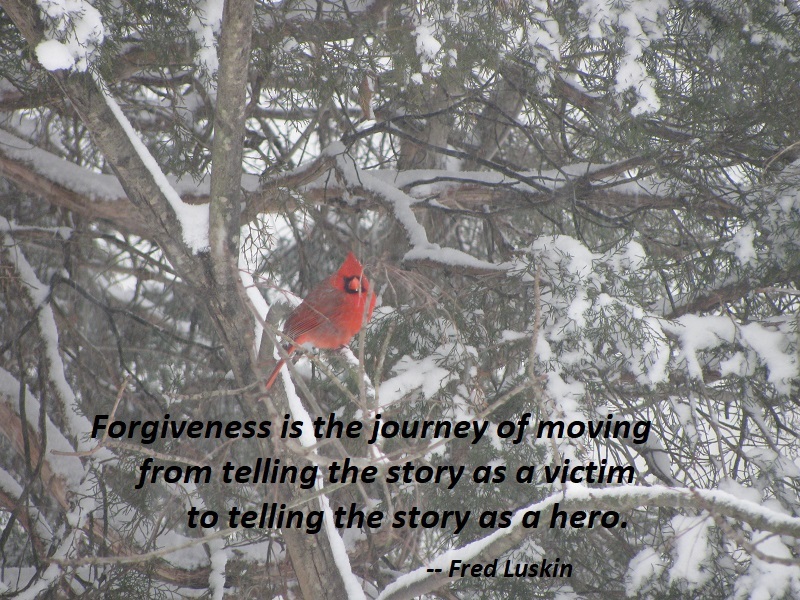 Connecting to your positive intention is the quickest and most direct way to change your grievance story. If anything, loss is not meant to ruin us or our sleep for the rest of our lives. 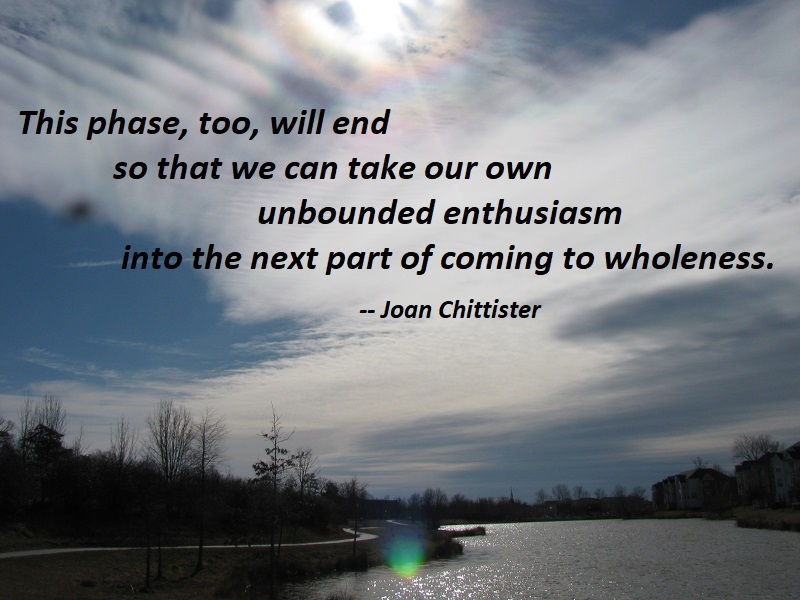 It simply prepares us to lose better the next time, to go into life over and over again, knowing full well that this phase, too, will end so that we can take our own unbounded enthusiasm into the next part of coming to wholeness. Whatever that may be. If you’re unhappy now, don’t fret or feel guilty about it. Guilt and worry only perpetuate misery. Instead, be happy. Change your mind about the outrageous impracticality of this advice. If the Bible says “Rejoice always,” there must be something to it. But you object: “I can’t be happy, because I’m sick,” or “I can’t be happy because my husband left me,” or “I can’t be happy, because I’m sad.” Don’t you understand? Happiness is the very weapon you need to surmount all these conditions. Happiness doesn’t come to those who sit around waiting until life gets better. Happiness comes to those who grab hold of its proffered hand in order to rise up and conquer their struggles. Empathy is a choice. And it’s a vulnerable choice, because if I were to choose to connect with you through empathy, I would have to connect with something in myself that knows that feeling. In the face of a difficult conversation, when we see that someone’s hurt or in pain, it’s our instinct as human beings to try to make things better. We want to fix, we want to give advice. 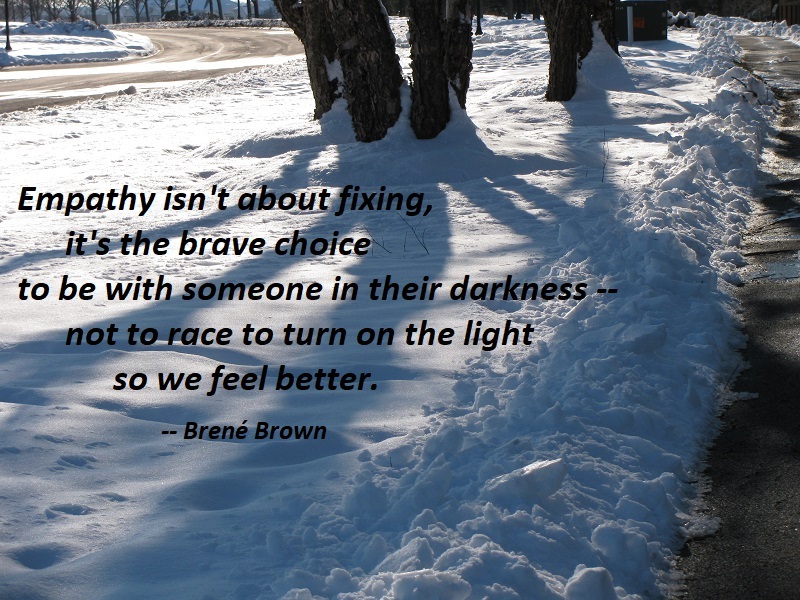 But empathy isn’t about fixing, it’s the brave choice to be with someone in their darkness — not to race to turn on the light so we feel better. If I share something with you that’s difficult for me, I’d rather you say, “I don’t even know what to say right now, I’m just so glad you told me.” Because in truth, a response can rarely make something better. Connection is what heals. If struggle is being down in a hole, empathy is not jumping into the hole with someone who is struggling and taking on their emotions, or owning their struggle as yours to fix. If their issues become yours, now you have two people stuck in a hole. Not helpful. Boundaries are important here. 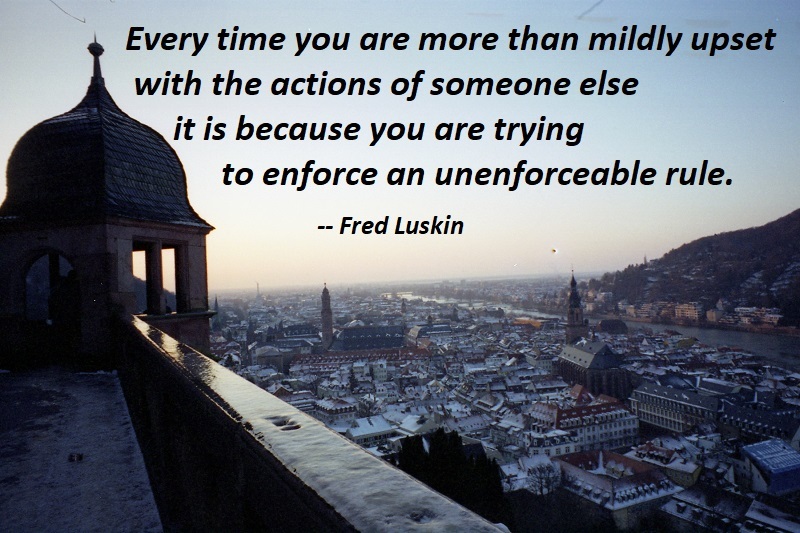 We have to know where we end and others begin if we really want to show up with empathy. And yet, there is a resurrection that comes with loss. People can no longer see in us the person they saw before, true. But that is one of the gifts of loss. 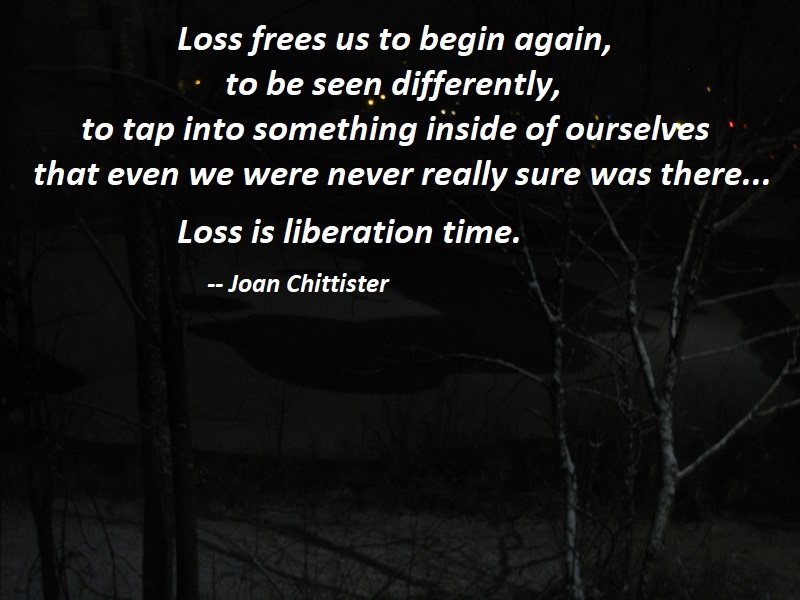 Loss frees us to begin again, to be seen differently, to tap into something inside of ourselves that even we were never really sure was there. But, whether we knew it or not, did badly want. We can now — perhaps must now — be ourselves but in some very different ways. We don’t have to go on making a success of the family business. Or even being Mrs. Anybody. Or being called upon so often for the same things in life that we never get to show the world that we can do other things, as well. No doubt about it: Loss is liberation time. Then we must begin even to know ourselves differently — as more than the mother or the son, the doorman or the doctor or the groundskeeper or the mail carrier. Now we have to dig deep inside us to find out what other parts of ourselves are waiting to be discovered. There’s power in love. 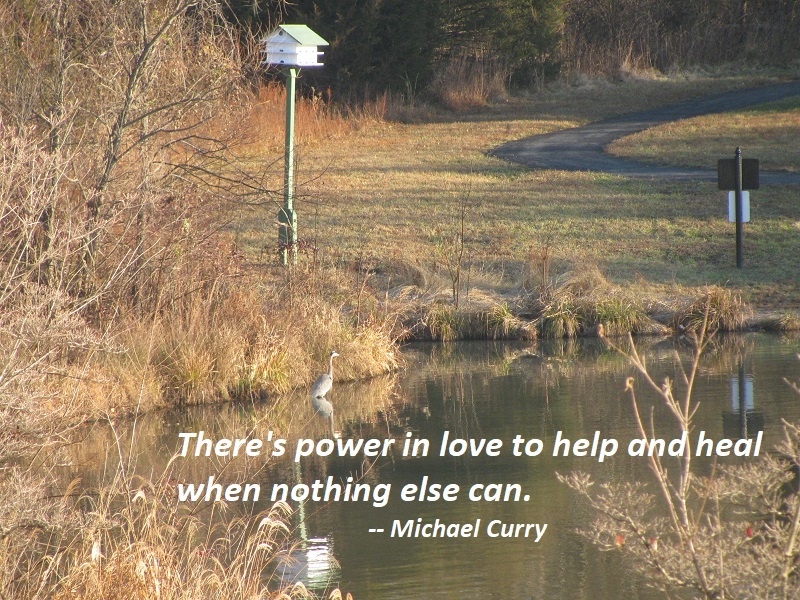 There’s power in love to help and heal when nothing else can. There’s power in love to lift up and liberate when nothing else will. There’s power in love to show us the way to live.